Jeff Baker is the Assistant Professor of Tuba and Euphonium at Texas A&M University-Commerce. Dr. Baker received music degrees from the University of Oklahoma (BM) and the University of North Texas (MM and DMA). He was a graduate teaching fellow at the University of North Texas and has also taught applied low brass instruction at Cameron University in Lawton, Oklahoma. In addition to his experience as a university educator, Dr. Baker maintained a healthy studio of young aspiring musicians in the Dallas/Ft. Worth metroplex for over ten years.Dr. 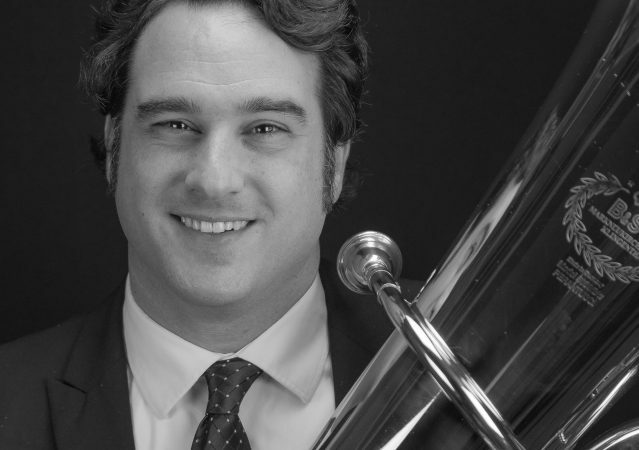 Baker is the Principal Tuba/Cimbasso for the Dallas Opera Orchestra. As a freelance musician on tuba, bass trombone, and cimbasso, he has performed with numerous ensembles throughout the southwest including the Dallas Symphony Orchestra, the Dallas Winds (formerly the Dallas Wind Symphony), the Oklahoma City Philharmonic, the Tulsa Symphony Orchestra, the Allen Philharmonic Orchestra, the Lone Star Wind Orchestra, and the Wichita Grand Opera. Dr. Baker has also been a part of over fifteen recording projects on the EPR, Klavier, Mark, and Naxos labels. He has performed as a featured soloist with the US Army Band and as a concerto competition winner with the University of North Texas Symphonic Band. Dr. Baker is the conductor and coordinator for the annual Tuba Christmas celebration held in downtown Commerce and is a member of the Texas Music Educators Association, the International Tuba and Euphonium Association, the International Trombone Association, and Phi Mu Alpha Sinfonia. Dr. Baker is a Buffet Artist/Clinician. 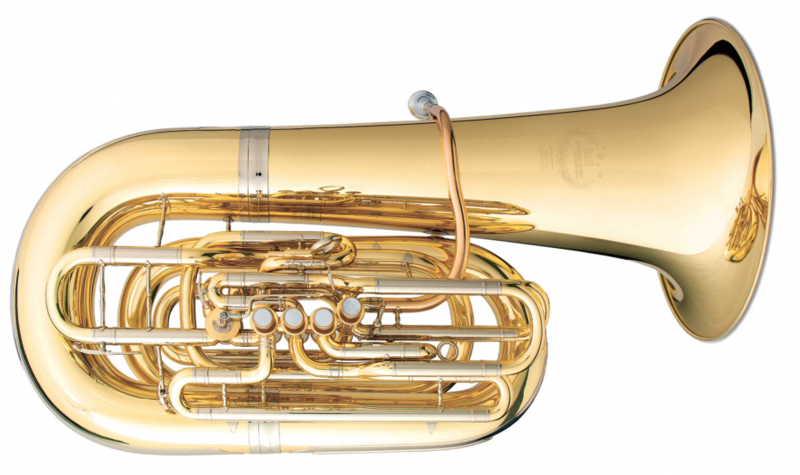 Dr. Baker performs on the Meinl Weston 2165 and B&S 5099 tubas exclusively.